Currently, we are looking for a Junior Quantitative Derivatives and Hedging (D&H) Specialist. Are you ready for the next step in your career? Then join us at Aegon Asset Management! Identifying the scenarios for testing and acceptance of new models. 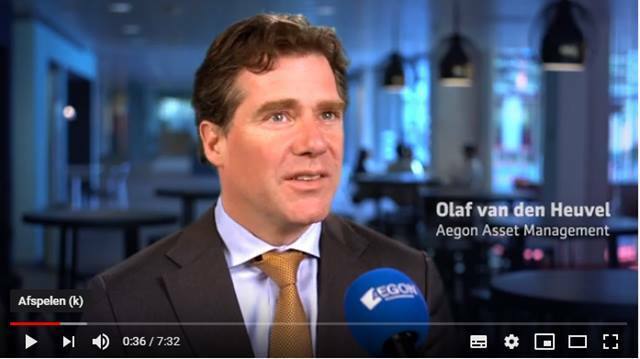 Aegon Asset Management is a global, active investment manager. Aegon Asset Management uses its investment management expertise to help its clients take responsibility for their financial futures, with a focus on excellence, trust and partnership. 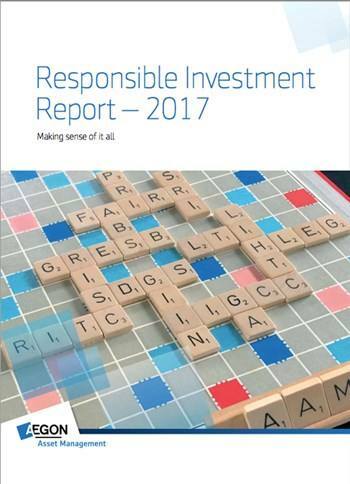 Institutional and private investors entrust Aegon Asset Management to manage approximately €302 billion worldwide. Positioned for success in its chosen markets (the UK, Continental Europe, North America and Asia), Aegon Asset Management’s specialist teams provide high-quality investment solutions across asset classes. Its clients benefit from the extensive international research capabilities and in-depth local knowledge of Aegon Asset Management, as well as Kames Capital, its UK investment team, and TKP Investments, its fiduciary management investment team in the Netherlands. Aegon Asset Management is part of Aegon, one of the world’s leading financial services organizations, providing life insurance, pensions and asset management. This function is part of the Technical Development Program (TDP), a structured, six-year initiative geared to helping high-potential candidates become Aegon’s future leaders. The TDP involves taking on a new role within the organization for three periods of two years to enable you to build up a wide range of skills and experience across the Aegon network. The businesses participating in the program are Aegon Netherlands, Aegon Asset Management, Aegon Group and Aegon Bank. The TDP program is an excellent opportunity to develop yourself professionally, network with colleagues and to interact with senior management. 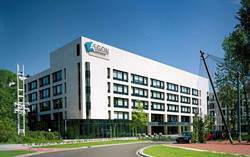 The ultimate goal is to prepare you for (senior) professional and managerial positions within Aegon. Click here for more information. We are looking for a motivated colleague who has a strong drive and sense of responsibility. You’ll have a degree in Quantitative Finance, Econometrics or Mathematics or comparable and experience with Excel, VBA and Python. Also, you have affinity with and a basic understanding of interest rates and equity derivatives (pricing and greeks). Knowledge of stochastic models such as Heston, SABR and LMM is a bonus. The job requires an accurate, structured, well organized way of working, together with an excellent analytical insight and an eye for detail. Good communication skills, a pro-active working attitude and being a team-player are a must. We offer you a fascinating role, structured to allow you to work independently and professionally as part of an ambitious and dynamic organization. Your personal and professional growth is important to us and this is why we invest so much time and resources to support you in this journey. In exchange for your commitment, we offer you an extensive remuneration package that consists of excellent primary and secondary benefits. An excellent pension scheme and discounts on Aegon products. Does this opportunity appeal to you? If yes, send us your CV, motivation and Exam Score Report (preferably bachelor and master) via the application form on this website. You can upload your report together with your motivational letter as one document. An online assessment is part of the selection process. For more information about the application process, please contact Monica Ceulen, Talent Acquisition Manager, via monica.ceulen@aegon.nl or +31682528238. Please send your application for Junior Quantitative Derivatives & Hedging Specialist at AEGON in The Hague including your CV via our website. 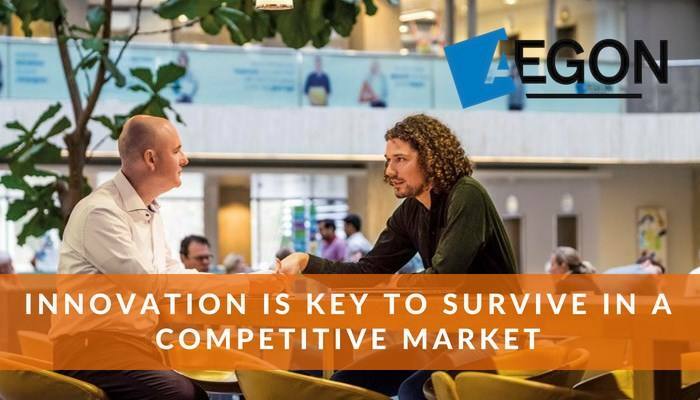 For more information about the application process, please contact Monica Ceulen, Talent Acquisition Manager, via monica.ceulen@aegon.nl or +31682528238.